« The Cloisters in Manhattan. Exhibition of fabulous ancient jewels. 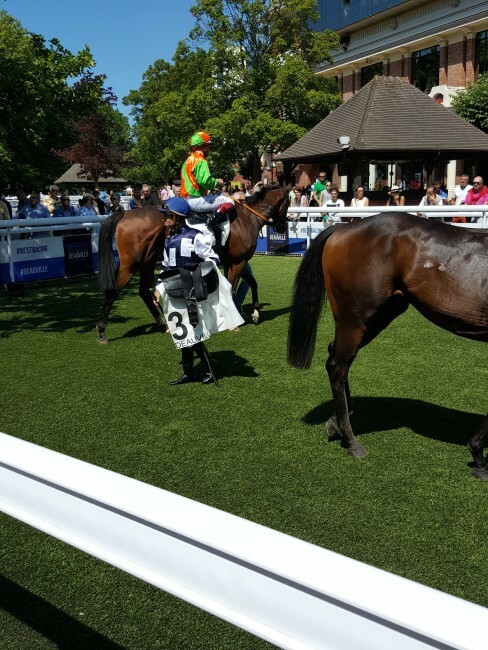 Italian Nicola Galli expands his horse racing interests into France.To sell 2 of his yearlings by Diva Cattiva & Diva Agressiva during the Arqana Yearling V2 sales August 18th 2015 at Deauville. 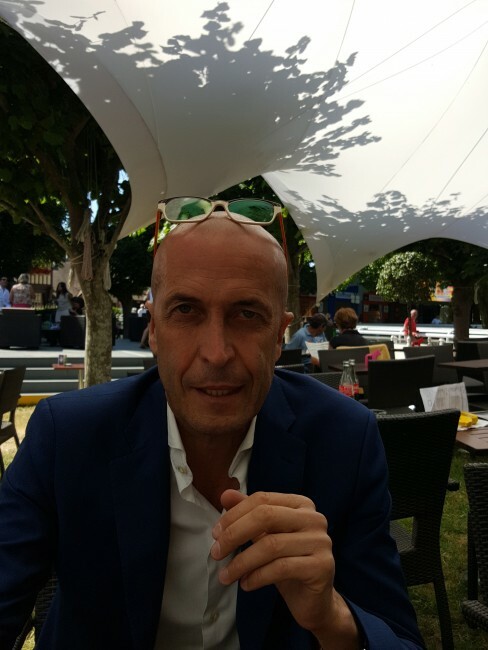 Scuderia Micolo SnC has successfully won several top class horse races in Italy and France, its Figure head and driving force, Nicola Galli is a well known personality in Italian horse racing circles. 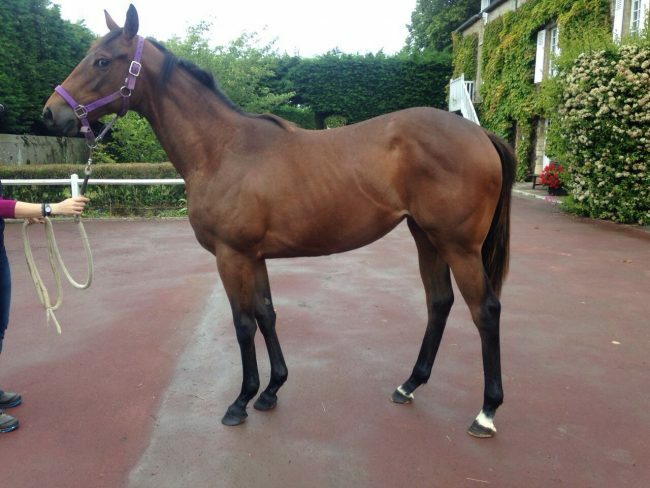 Recently, Nicola Galli expanded into France where he now has many horses in training, with respected French trainers. Signor Galli’s desire is to develop his breeding lines in France with stallions he plans to invest in. Signor Galli will be selling through Arqana, in their Deauville Yearling V2 horse sales, a couple of young,chestnut horses, with strong blood lines – issue of winning race horses. No.414. N (DIVA CATTIVA) SIRE CHOISIR & DAM DIVA CATTIVA vendor Grand Lys. & No.413 CANCILLA. SIRE WOOTTON BASSET DAM DIVA AGGRESSIVA vendor Grand Lys. 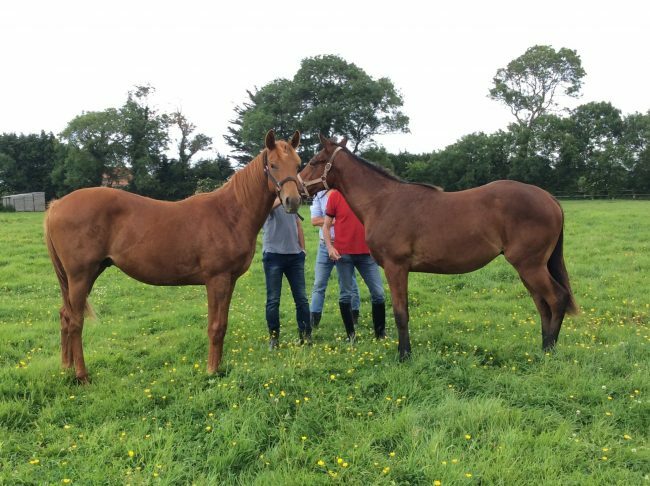 In the photo above, on the left, is the chestnut, Arqana V2 Auction Lot No 414,. by Diva Cattiva in the photo below is Arqana V2 Auction Lot No. 413 the bay filly by Diva Agressiva. Arqana V2 Sales 18th August 2015 Deauville.